KS (aka Anzo), Sonar (aka Spyder) , In.Pro.Car.Wear, and TM (aka JY) are not the only Scion xB Chrome LED Tail Lights manufacturers on the market. Though they are the biggest, there are other options available, especially if you are looking for rare and unique styles to replace your stock xB Tail Lamps. The TD line of Scion xB L.E.D. 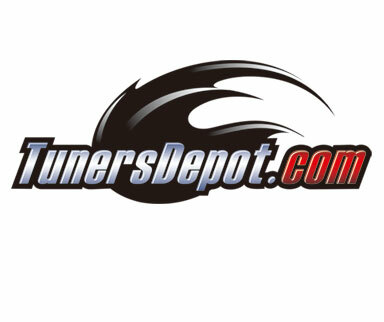 Chrome Taillights represents Tuners Depot's collection of tails from lesser known and smaller companies. They often have more focused product lines, with specializations in certain rare applications as well as offering unique features. The LED Taillamps from these companies are great for keeping your Scion xB differentiated from the pack, since unlike the bigger brands, they have much smaller production runs and can be very hard to find. Though these TD Chrome Scion xB LED Tail Lens do not carry the long warranties of bigger brands, their cost effectiveness can be made up in their often significantly lower prices, especially with a little elbow grease. As with all taillights and head lamps (even your OEM ones), putting a extra seal of silicone sealant (available at any hardware or automotive part store) along the seam of your Scion xB L.E.D. Tail Lights virtually guarantees they will stay clean and new looking for the life of your Scion xB.